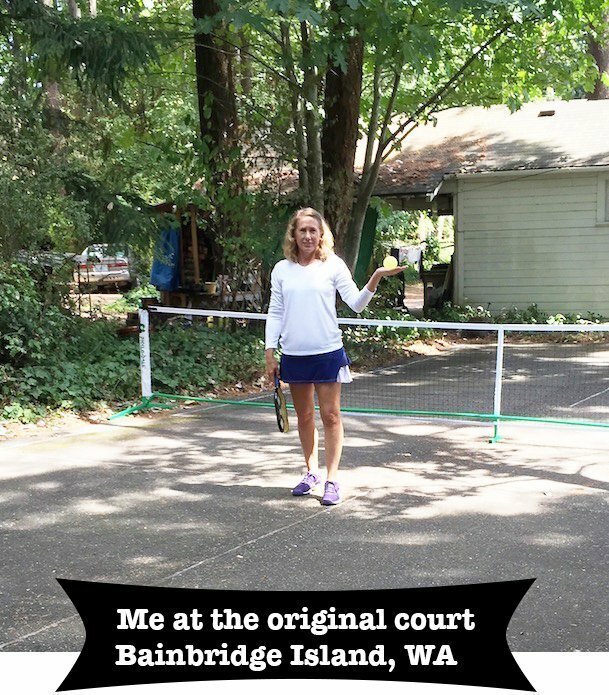 We all witnessed (or know of) the iconic 1973 Battle of the Sexes between Billie Jean King and Bobby Riggs. 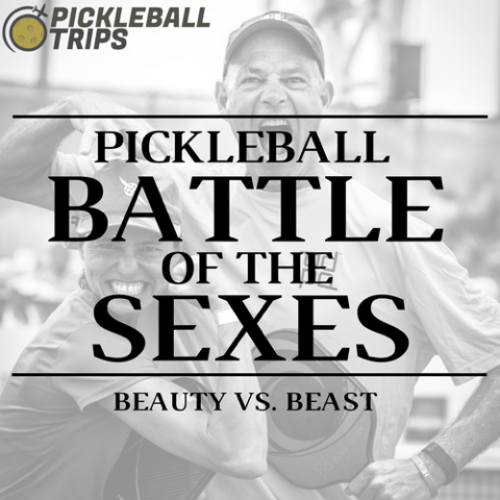 Inspired by the new “Battle of the Sexes” movie now in theaters, we have our very our PICKLEBALL Battle of the Sexes on October 7th, at Bobby Riggs Tennis Center in Southern California! 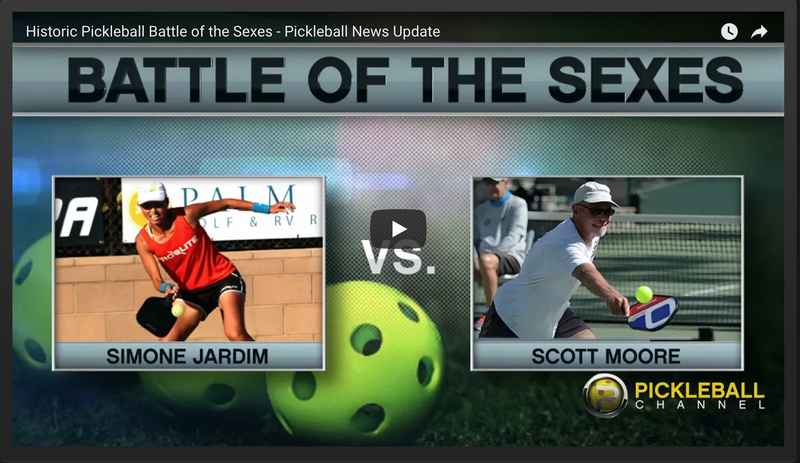 On October 7th at 2:00pm PST, #1 singles players Scott Moore & Simone Jardim will go head to head in a historic match at the Bobby Riggs Tennis Club and Museum in Encinitas, CA. In addition to what promises to be an epic match, 50% of the proceeds will go to both St. Jude Children’s Hospital, the approved charity of the USAPA, and hurricane relief in the United States. Not only is this an awesome pro vs pro match up, it will also be a live, televised Pay Per View program! For more information on watching the livestream, click here. If you’re interested in attending the event, send an email over to steve@bobbyriggs.net. 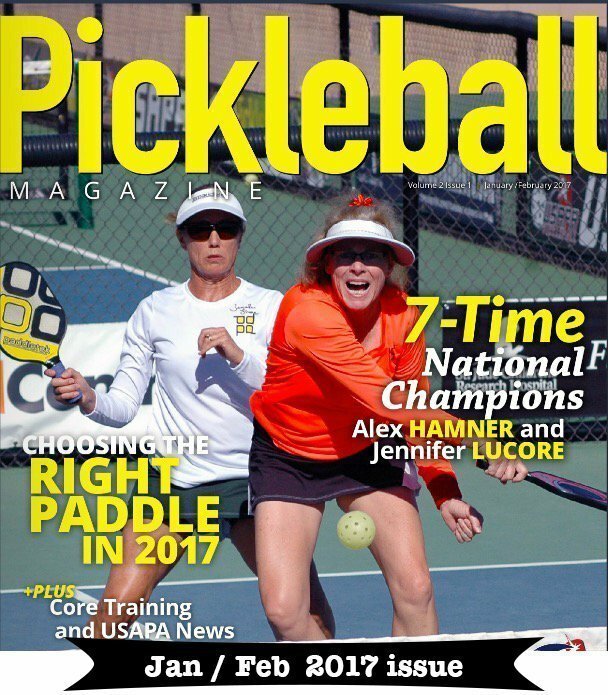 Don’t miss the pickleball event of the decade, October 7th at the Bobby Riggs Tennis Club at 2:00 PST, PPV broadcast live, with commentators Alex Hamner and Morgan Evans. Watch the new Battle of the Sexes Movie Trailer here!